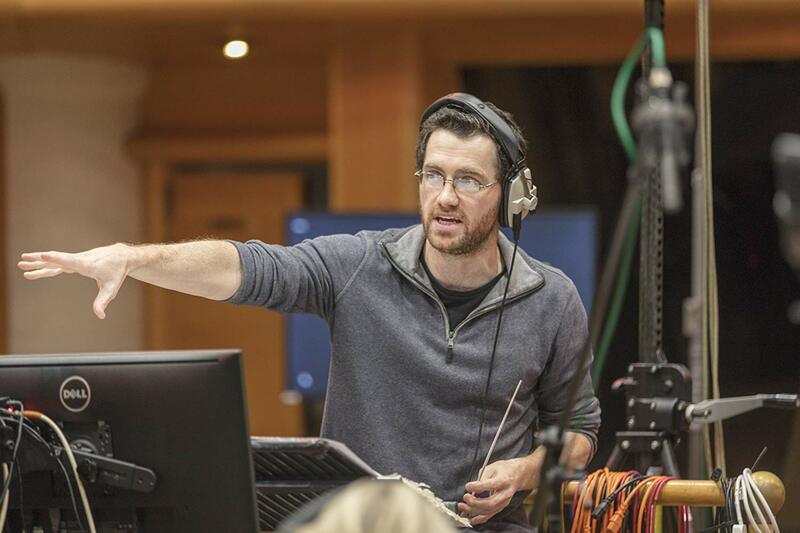 Austin Wintory has built his career on exploring and curiosity. He began his obsession with composing back when he was ten years old, when he discovered Jerry Goldsmith’s scores to Patton and A Patch of Blue. After a busy high school career composing for the student orchestras, Austin went on to study at NYU and USC with composers Morten Lauridsen, Charles Fussell, and Erica Muhl. Never satisfied with working in a single medium, Austin has worked in the concert world, film music, video games, and miscellaneous others. In March 2012, the PlayStation3 game Journey was released, after three years of work. The game instantly became Sony’s fastest-selling PlayStation title, and the soundtrack album debuted on the Billboard charts higher than any original score in gaming history. In December 2012, more history was made when it was announced that Journey had become the first-ever Grammy-nominated videogame score. The score subsequently won an Academy of Interactive Arts & Sciences D.I.C.E. award, two British Academy Awards, a Spike TV VGA, and IGN’s “Overall Music of the Year,” five G.A.N.G. Awards and host of others. The score features the Macedonia Radio Symphonic Orchestra and a lineup of top soloists (Audio excerpts available here). Orchestral excerpts, and the stand alone mini-concerto “Woven Variations” have been consistently scheduled for concert performances all over the world since its release. Most recently (released August 2016), Austin scored the debut title for Giant Squid Studios, ABZÛ. 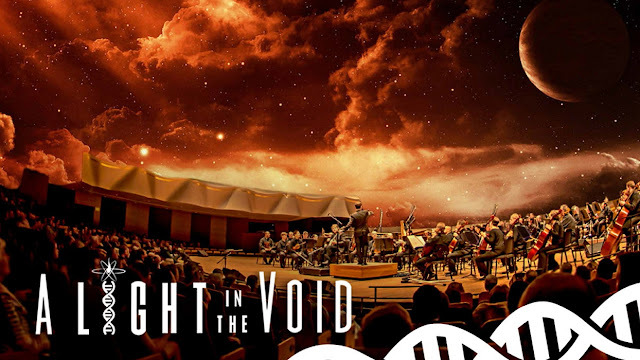 The score was an ambitious blend of orchestra, choir and large harp ensemble recorded in both the US and the UK. The game and score were both immensely well-received, earning a number of publications’ “Best Of” lists for top soundtrack of the year, in addition to Austin’s second D.I.C.E. Award nomination, a Hollywood Music in Media nomination, and others. In 2015, Austin wrote and produced the score for Ubisoft’s latest blockbuster: Assassin’s Creed Syndicate. The music is at its heart a chamber score deeply rooted in 19th century traditions, featuring virtuoso musicians Sandy Cameron and Tina Guo, and an all-star ensemble recorded at the legendary Abbey Road Studios in London. The score earned Austin his 6th British Academy Award nomination, and second ASCAP Composer’s Choice Award win, and has been lauded as among the top game scores for 2015 by major industry organizations like GameTrailers, IGN, Movie Music UK, the International Film Music Critics Association and the Hollywood Music in Media Awards.